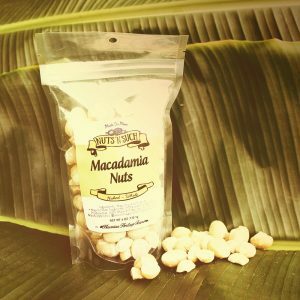 The sweeter side of our Maui macadamias. 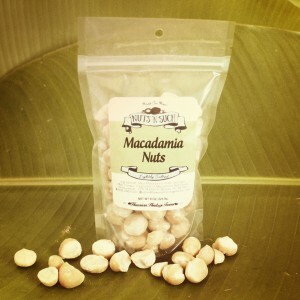 Locally grown Waiehu valley macadamia nuts slow roasted and dusted with cane sugar and cocoa powder. 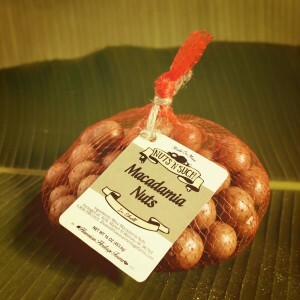 Tasty with just a touch of sweetness and salt free. 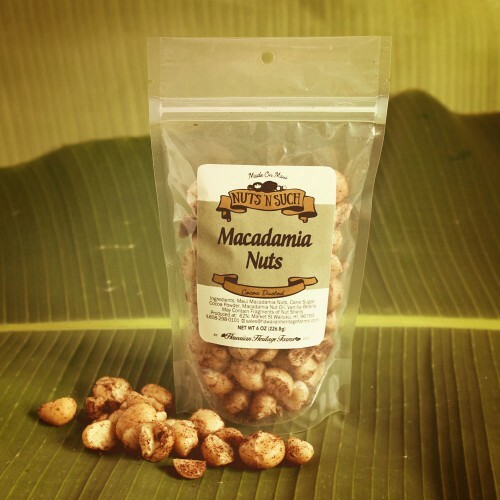 Naturally vegan and gluten free. 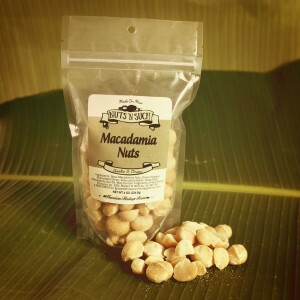 May contain fragments of nut shells. Available in a 6-ounce package.